Only $5.00! 50% off the retail price! Start shopping here! Lots of styles to choose from!! 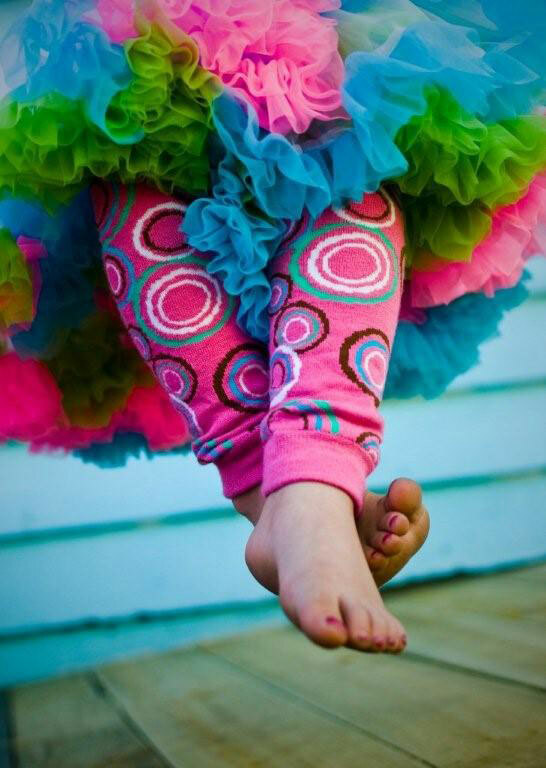 Leg Huggers are designed for little girls and boys on the move. Be it crawling, climbing, running or dancing, Leg Huggers offer protection with fabulous function and flare. They're great for keeping legs cozy in cold weather. They're terrific for toilet training. They're perfect for crawling on hard surfaces. They're ideal for those with sensitive skin. These innovative, eco-friendly Leg Huggers are made from 100% sustainable Bamboo fibres. One size fits all.